A legal guide that addresses the broad range of issues related to doing business is an ambitious project: Gianni, Origoni, Grippo, Cappelli & Partners’ intent is to highlight the most commonly encountered issues and provide readers with the keys to understand them. 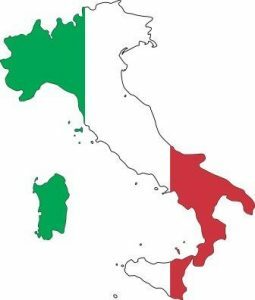 This guide has been written by a team of lawyers, all experts in their field, in an attempt to meet the increasing demand for information and facts regarding all aspects of doing business in Italy. This publication also reflects Gianni, Origoni, Grippo, Cappelli & Partners’ commitment and drive in the continuous development of know-how, enabling it to keep its clients abreast of all major legal changes which may affect their interest.